For five years, The Bitter Southerner has covered the culture of the South — outside the lines of Southern stereotypes. 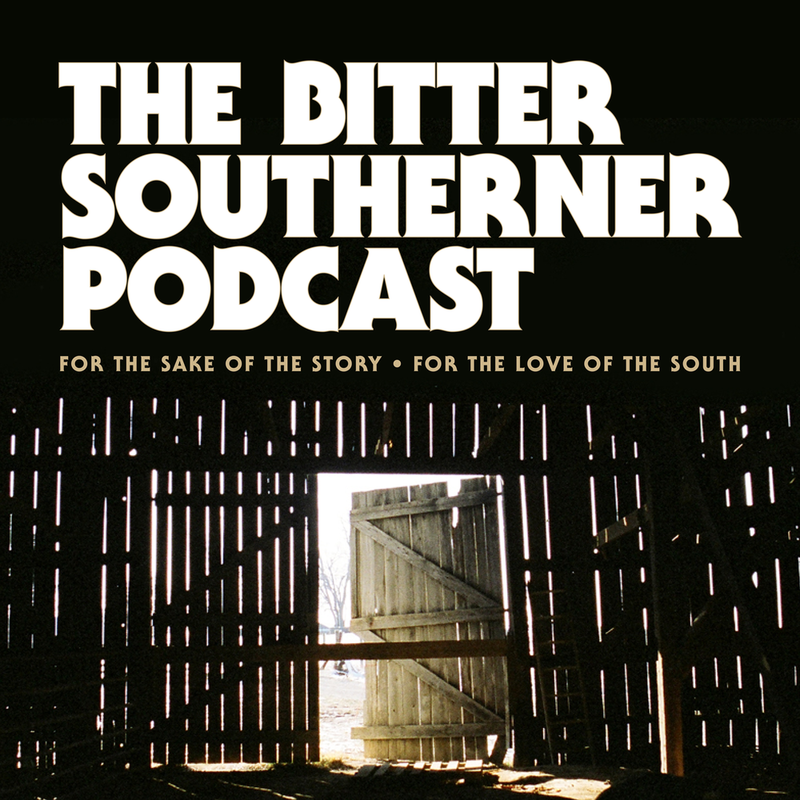 Now, The Bitter Southerner Podcast brings you these stories for your ears and not just your eyes: stories about people and organizations that who don’t fit the stereotypes, who are pushing the South into a forward-looking and better direction. The Bitter Southerner Podcast is a co-production of The Bitter Southerner and Georgia Public Broadcasting. Each episode, hosted by our editor-in-chief, Chuck Reece, explores Southern culture and the South’s contributions to American life, painting a very different — and truer — picture of our region. The South lives and dies by its stories — and the writers who tell them. We end Season 1 with a festival of readings and observations on Southern writing. How Southerners come together to heal the deepest wounds — the physical and psychological injuries suffered by American veterans and refugees who come to our region traumatized by war in their home countries. "Southern culture" is impossible to define specifically, because it's always evolving, thanks to immigration. As new people arrive, new ideas go into the gumbo that is our culture. We visit Clarkston, Georgia, the first American home for more than 60,000 refugees across 30 years, learn about Brazilian barbecue, and go see our favorite Southern mariachi band. Host Chuck Reece brings us stories about Great Southern musicians, chefs, artists, bartenders, and writers. In each episode, we explore how and why the South's greatest contributions to American culture take shape.